In a small cell in Reading, England, writer and 19th century cultural icon Oscar Wilde spent two years in prison for “gross indecency” with another man. Some 119 years later, artists, musicians and actors from around the world will return to the prison to pay homage to the man, his work, and his final years of solitude. 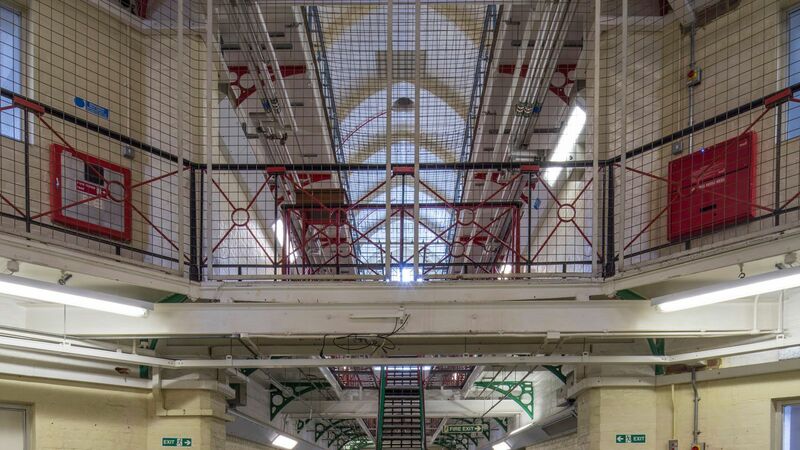 Reading Gaol will host the exhibition from September 4 through October 30. During his imprisonment, Wilde was kept in solitary confinement for 23 hours a day. The experience was devastating to his physical and mental health, and he died three years after his release, at the age of 46. The central focus of the exhibition is a series of paintings, sculptures and photographs installed throughout the prison created by such artists as photographer Nan Goldin and Chinese artist Ai WeiWei. All of the art is intended to deal with the theme of loneliness, allowing visitors to experience what life might have been like for the writer, imprisoned for his forbidden love of another man. 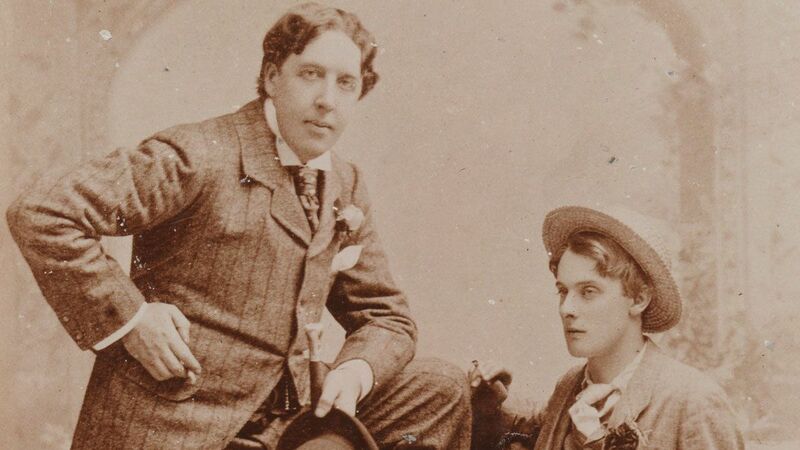 Musician and artist Patti Smith, along with actor Ralph Fiennes and Irish writer Colm Toibin are among the participants who will read Wilde’s 55,000-word letter to his lover Lord Alfred Douglas, in a performance each Sunday. The prison was permanently closed in 2013, so Wilde’s cell has been recreated to be as it would have been when he was an inmate, complete with the books that he requested.